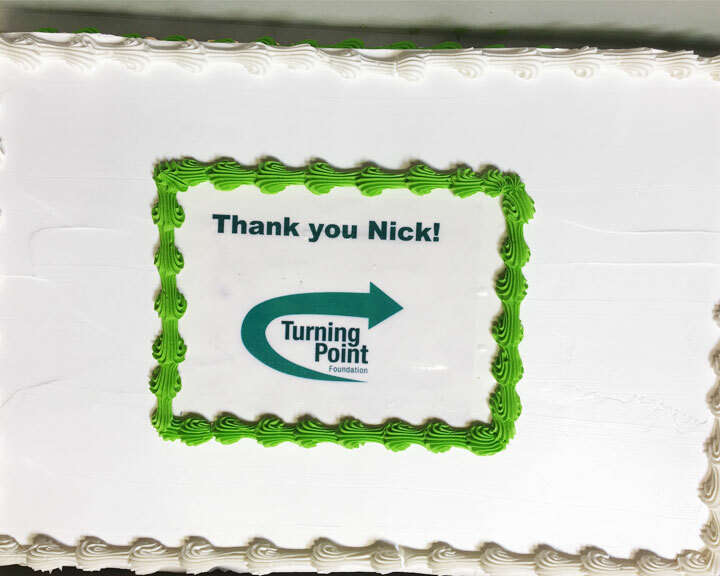 As Nick’s time on the Turning Point Foundation board draws to a close, we wanted to express our sincere gratitude for his service. Board service is the toughest volunteer role, and Nick embraced his duties with dedication, compassion, grace, and generosity of spirit. 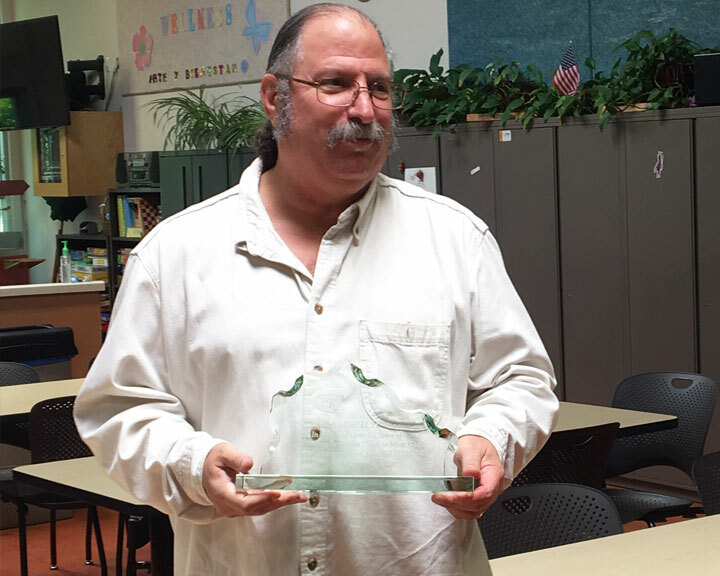 More than his amazing ability to connect and express Turning Point’s vision, we are most grateful for his active leadership and as a judicious steward of our organization. 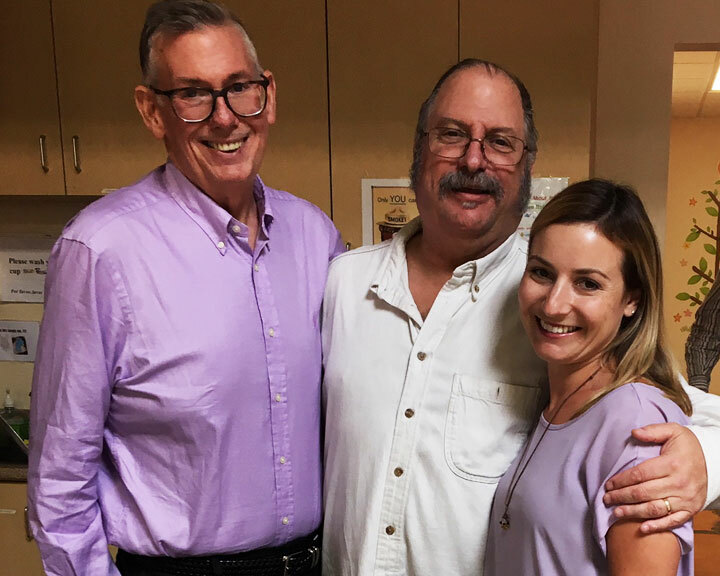 Retiring from the board was clearly a difficult decision for Nick, because we know he holds the mission of helping those struggling with mental health issues and homeless close to his heart. 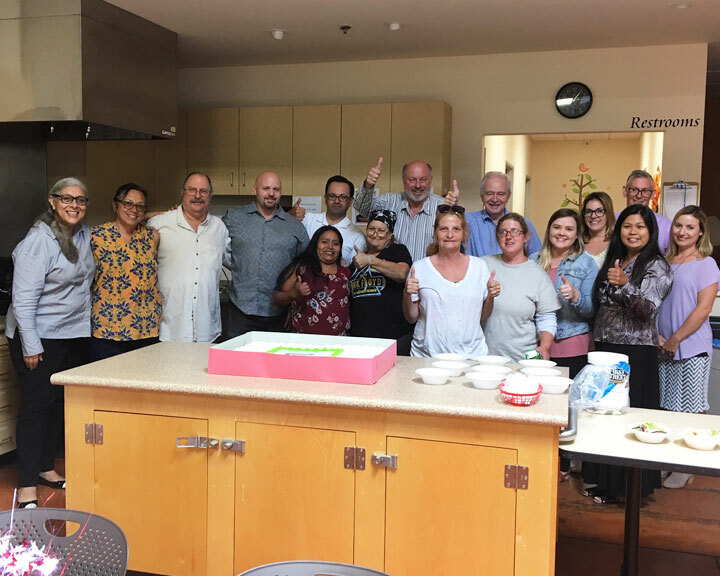 We will certainly miss working with Nick as a board member, but we look forward to working and staying in touch with each other for yours to come! Everyone at Turning Point Foundation!